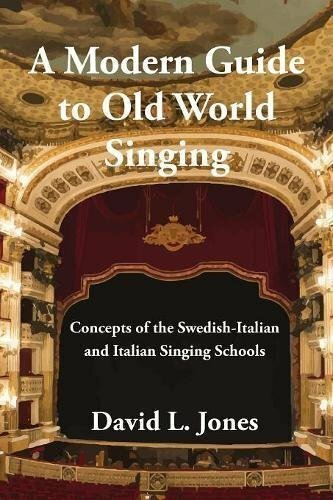 David L. Jones, author of the new book “A Modern Guide to Old World Singing,” is one of the finest voice technicians in the United States. His understanding of the Old World training of the voice, and his knowledge of vocal science have worked together to enlighten and inspire teachers internationally. He performs master classes for the training of teachers, teaches privately in New York and Amsterdam, and has been a guest professor presenting master classes at various institutions of learning in the United States and Europe.